Location, location! 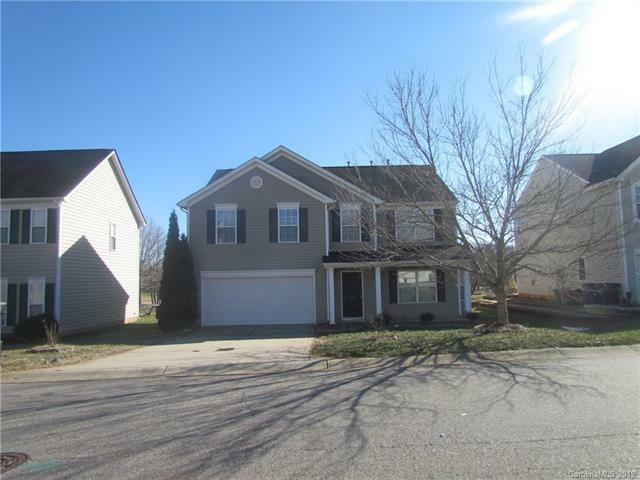 Property is located within walking distance to the Statesville Soccer Complex and 1 min away from the Statesville fitness & activity center. Property is in desirable Dual Immersion school district program. Home has a desirable open floor plan, along with a very spacious living room and a huge master bedroom. Walk-in closets in all bedrooms. Nice and cozy loft for the kids to enjoy! also has a 4th room that can be used as a bedroom or an office space. This property offers plenty of natural light and the perks that come with the proximity to the soccer complex right in your back yard. Upgraded features include fresh interior paint and new carpet through the house. Just minutes away from shopping, dining, gyms, I-40 & I-77.